Perhaps Eddie Redmayne was the most surprised person in the Dolby Theatre when he was awarded the Best Actor Oscar earlier this year over standout performances by Benedict Cumberbatch and Michael Keaton. Everyone else knew that Redmayne’s stellar performance in The Theory of Everything was more than Oscar-worthy. 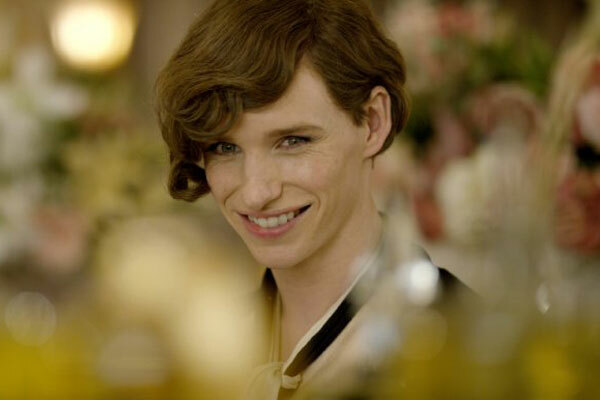 On top of that, it’s expected that Redmayne will be nominated again for his performance as a transgender woman in The Danish Girl. Over breakfast with a reporter for Details, Redmayne spoke about how he plans to avoid the post-Oscar slump suffered by many actors, what he loves about Broadway, and an important piece of advice he received from Alfred Molina.